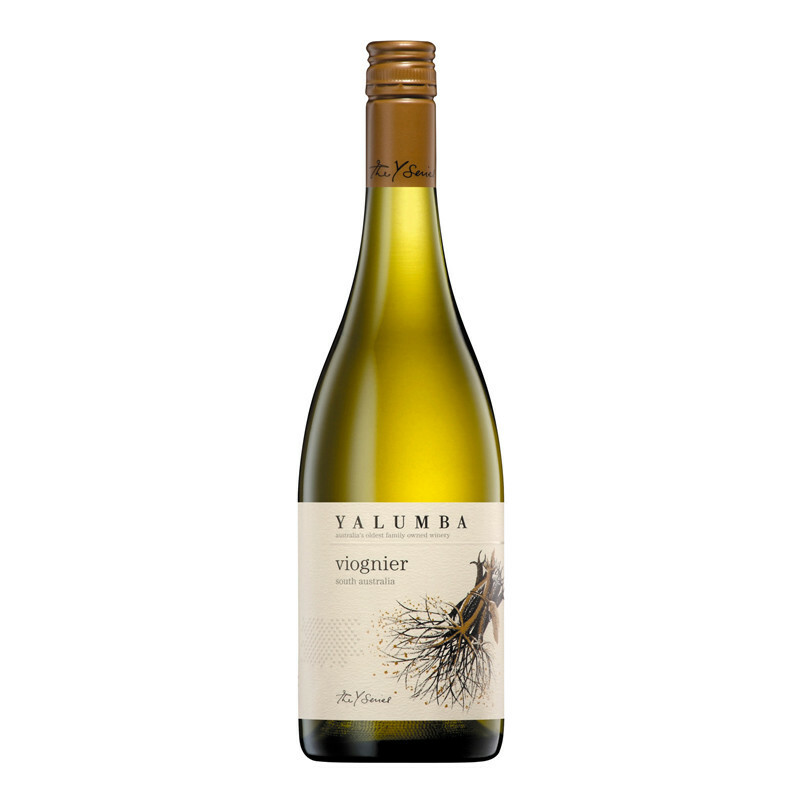 Fantastic value from the pioneers of Viognier in Australia. 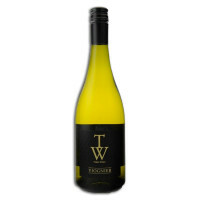 We describe the flavours as a cross of Chardonnay and Gewurztraminer. The Viognier depicts vine cuttings. Vine cuttings are the beginnings of a new vineyard, planted after careful sorting, grafting and bundling in our state-of-the-art Yalumba Nursery. 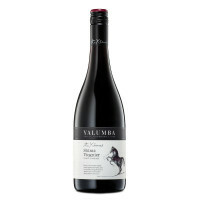 This thoroughly alluring wine evokes hints of honeysuckle, lemon and lychees.